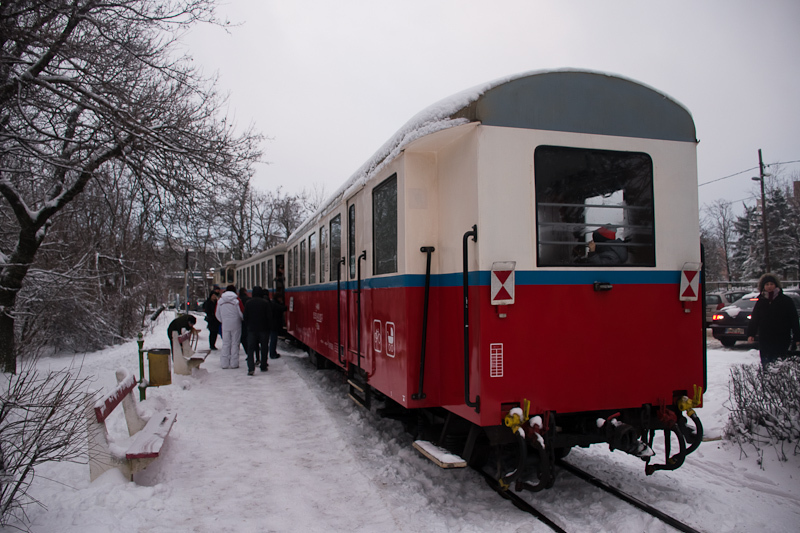 A quick visit to the winter landscape with the rack railway and the Children's Railway. 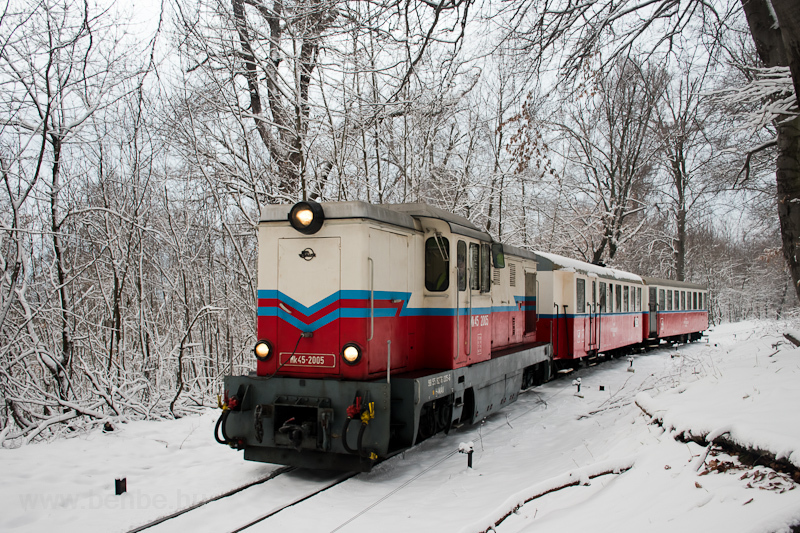 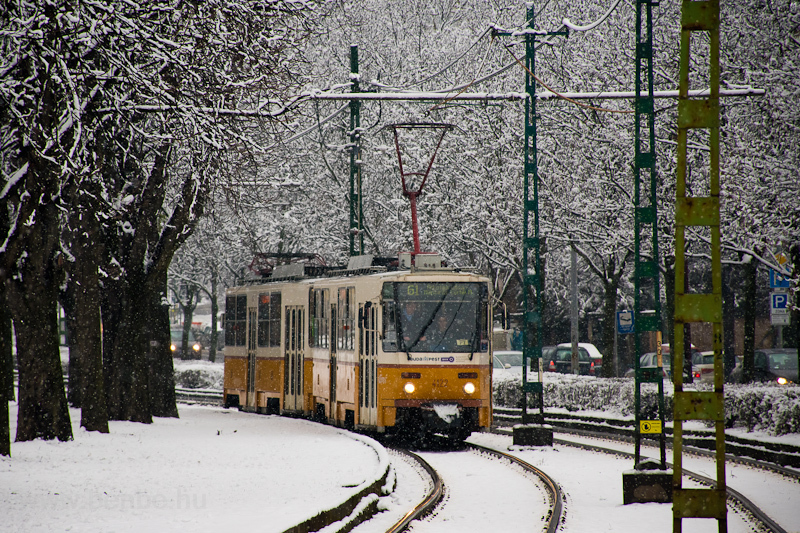 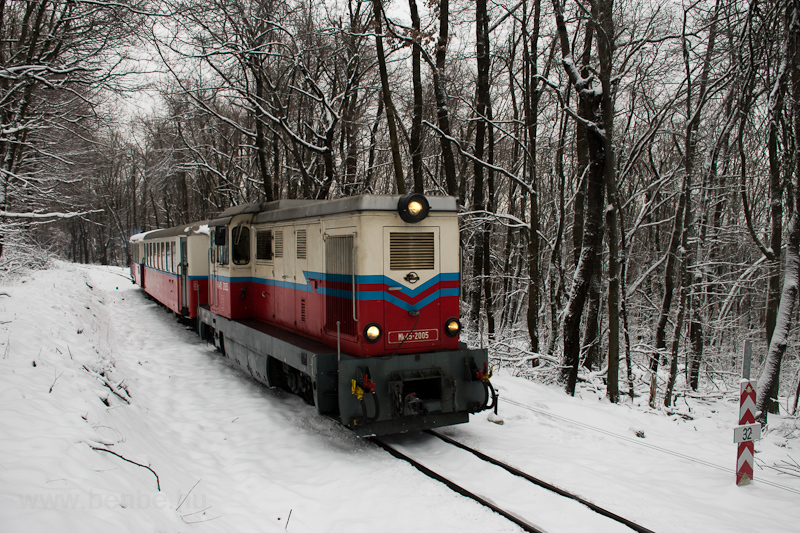 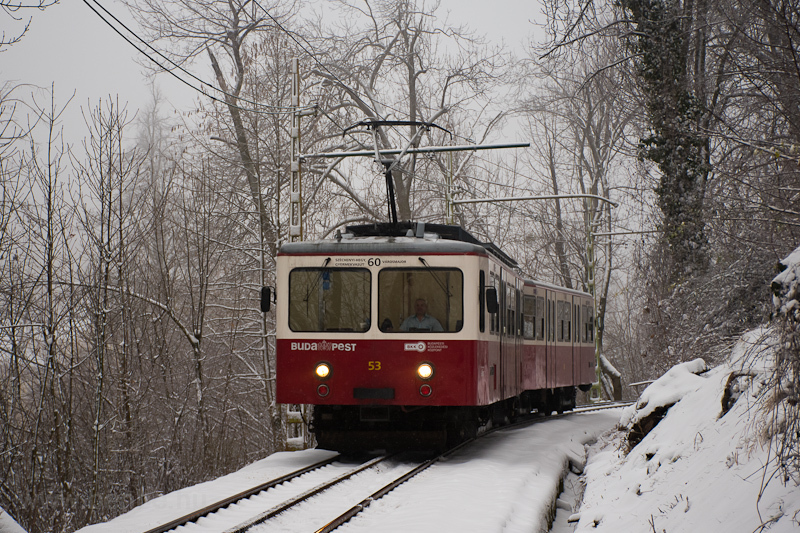 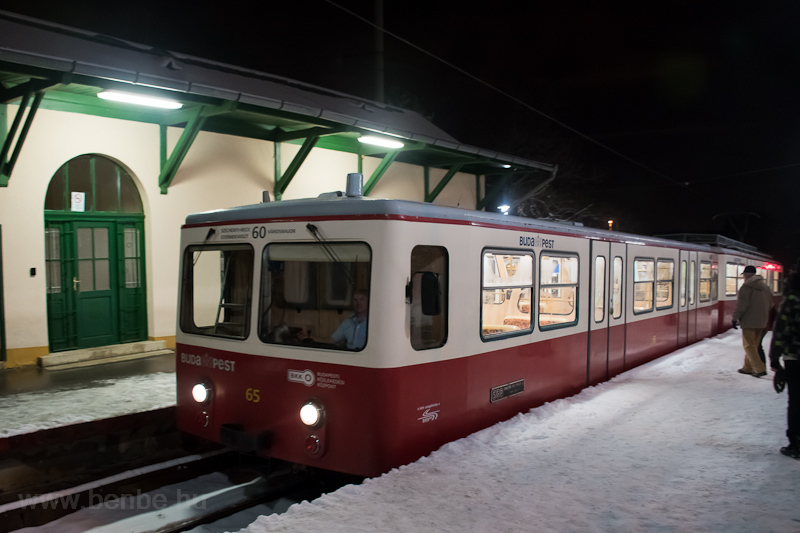 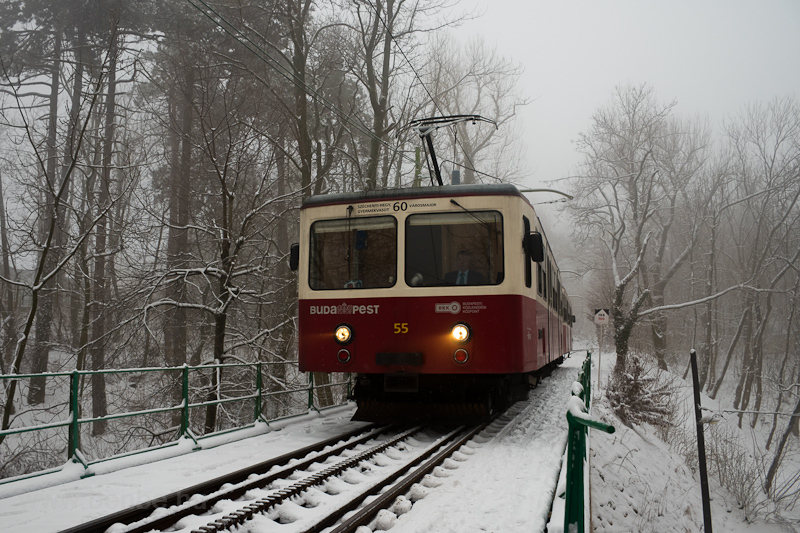 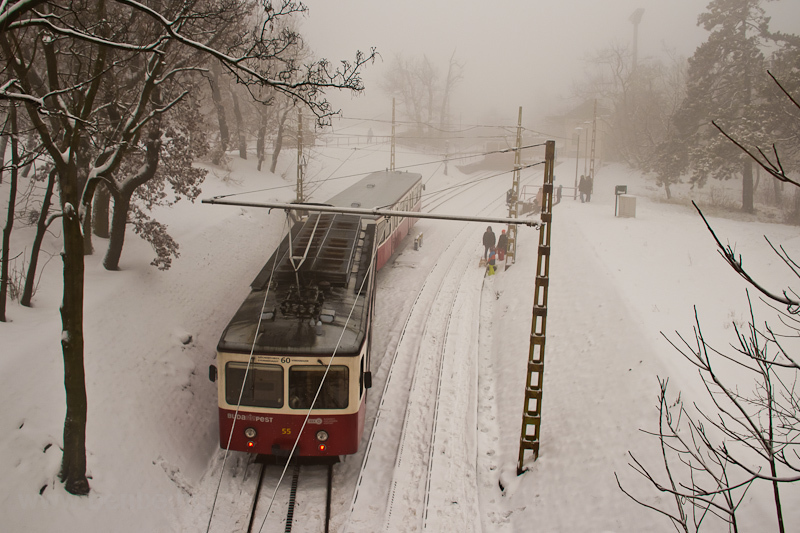 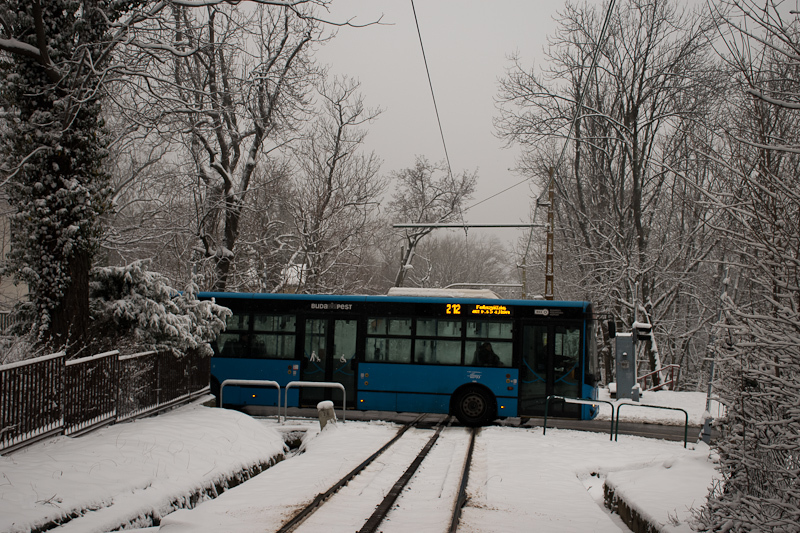 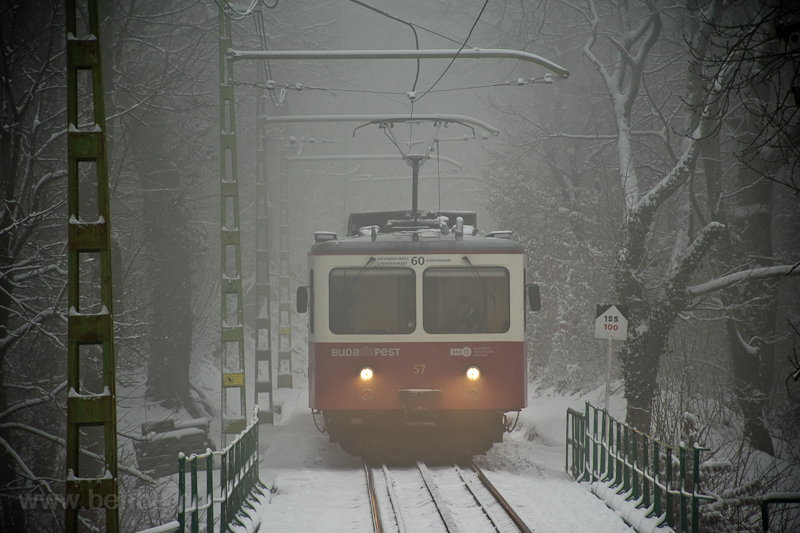 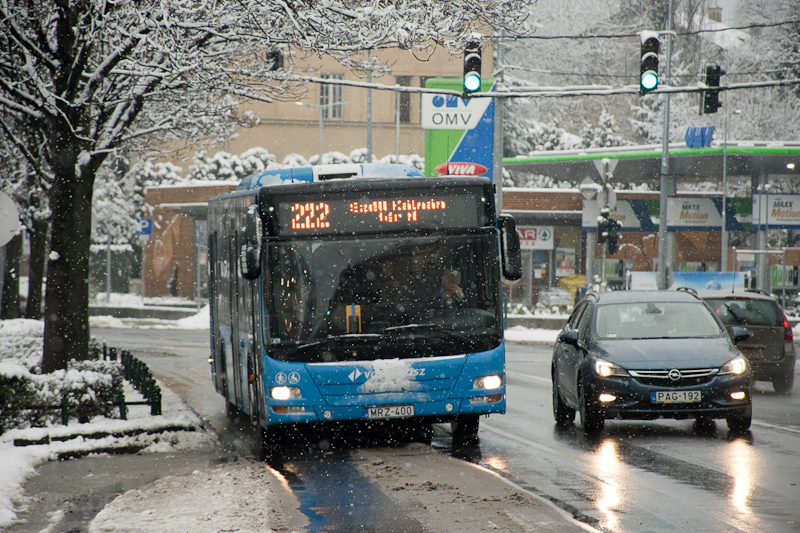 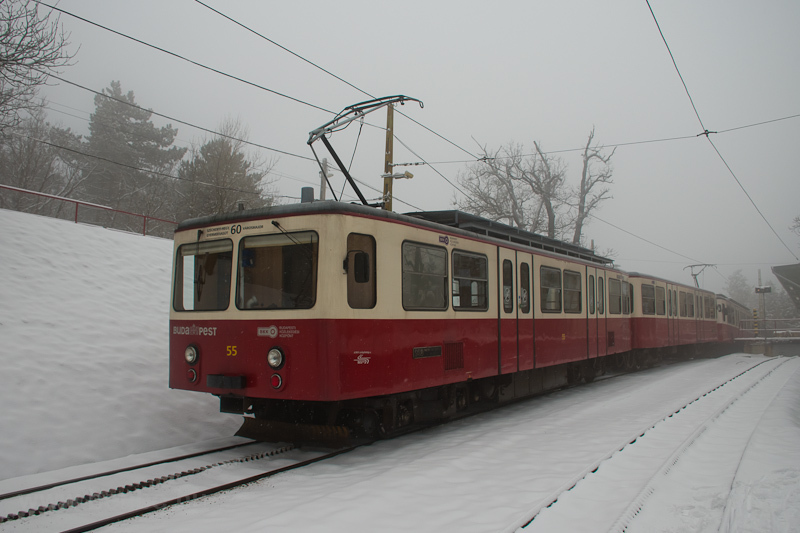 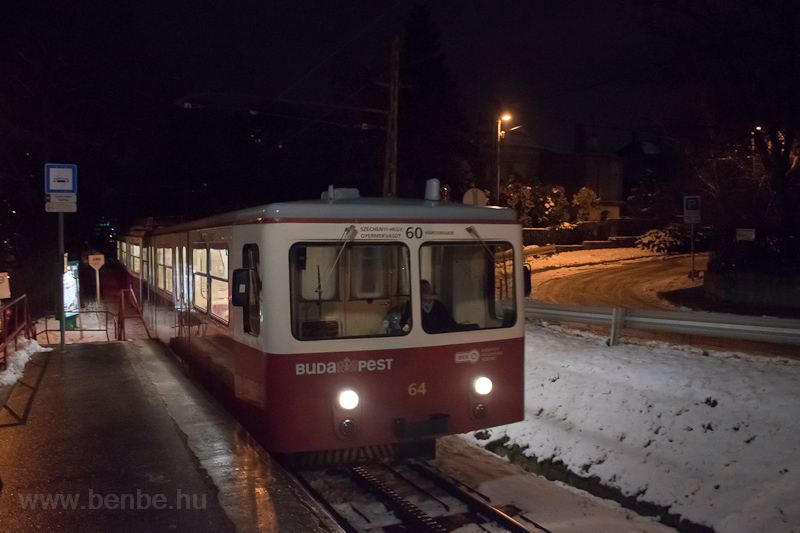 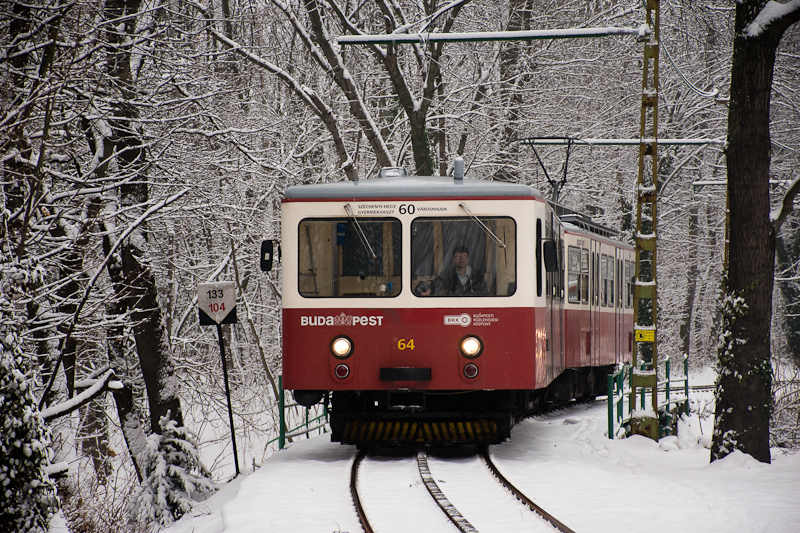 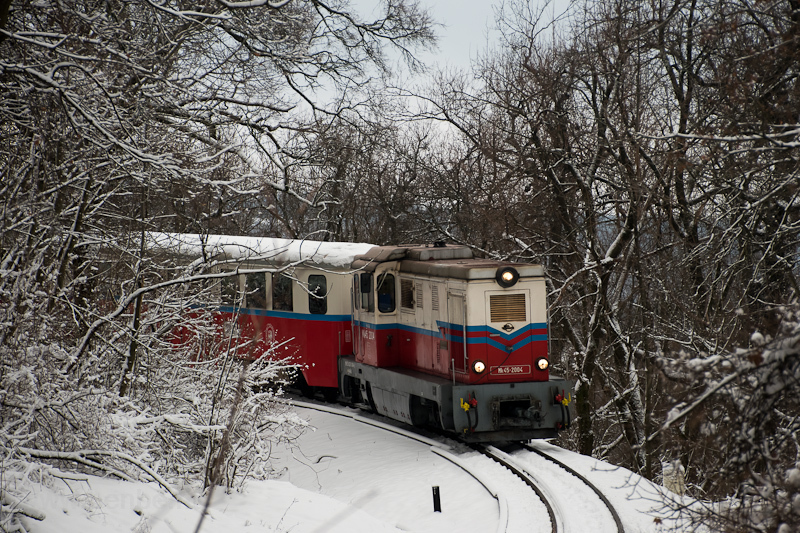 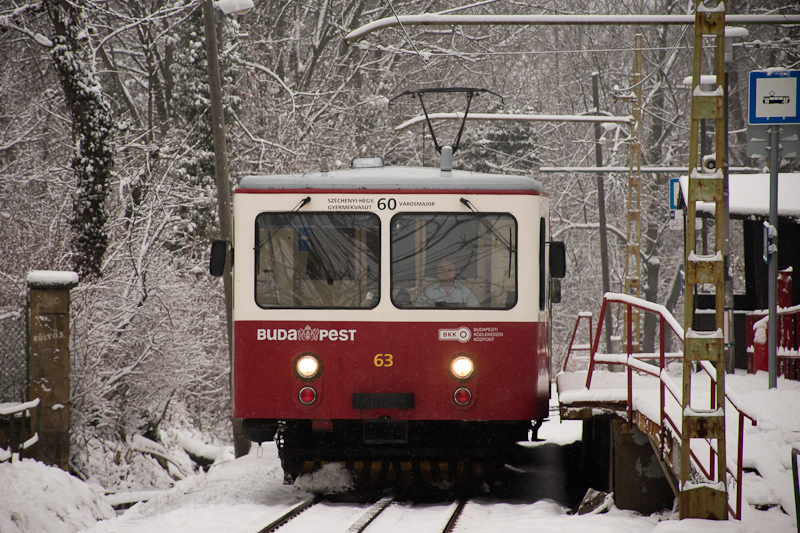 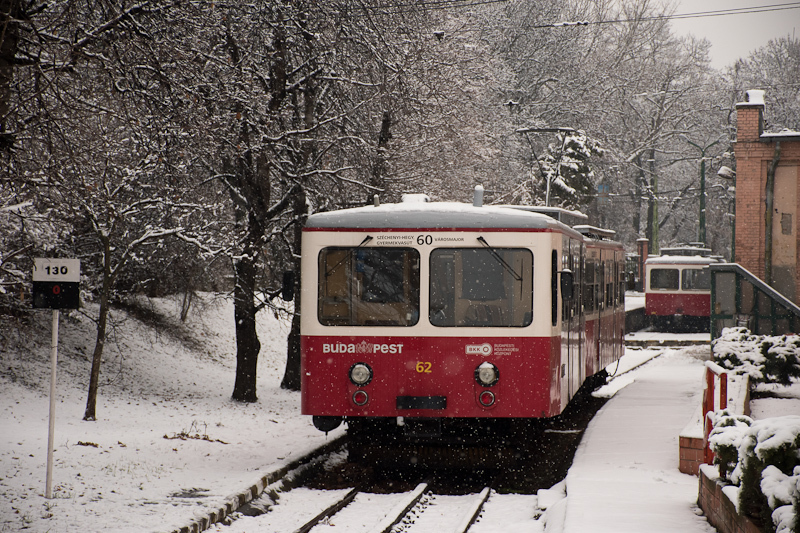 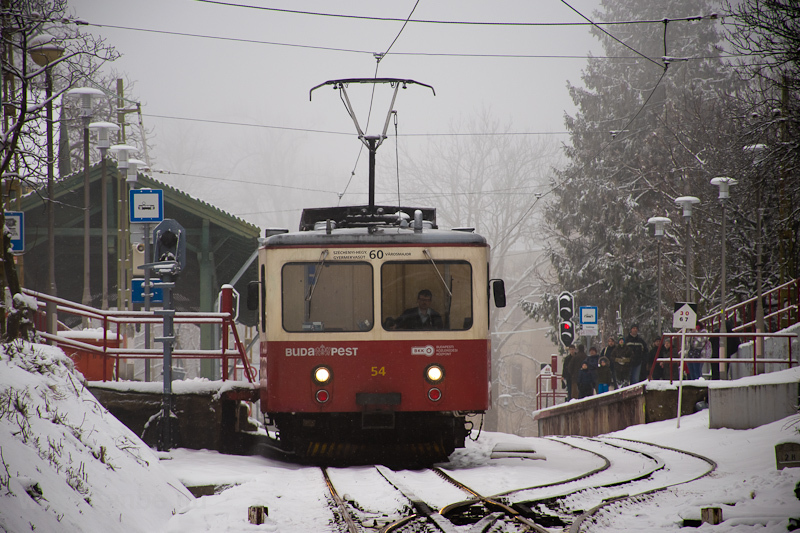 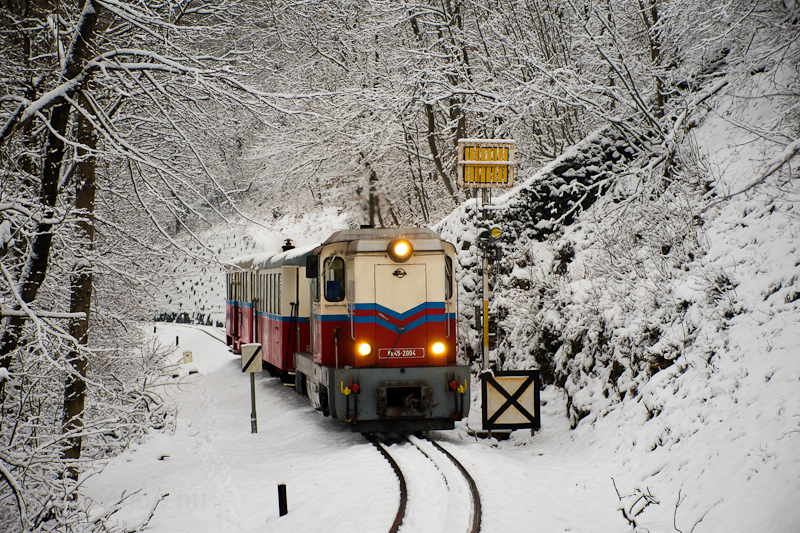 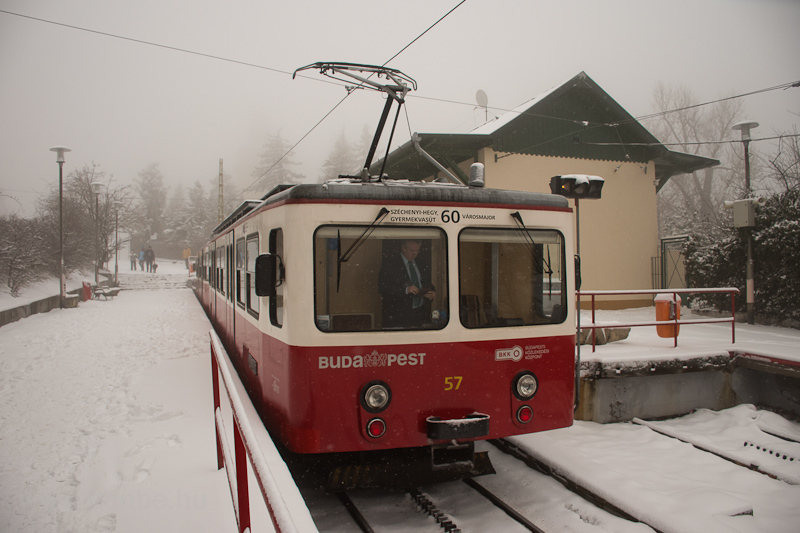 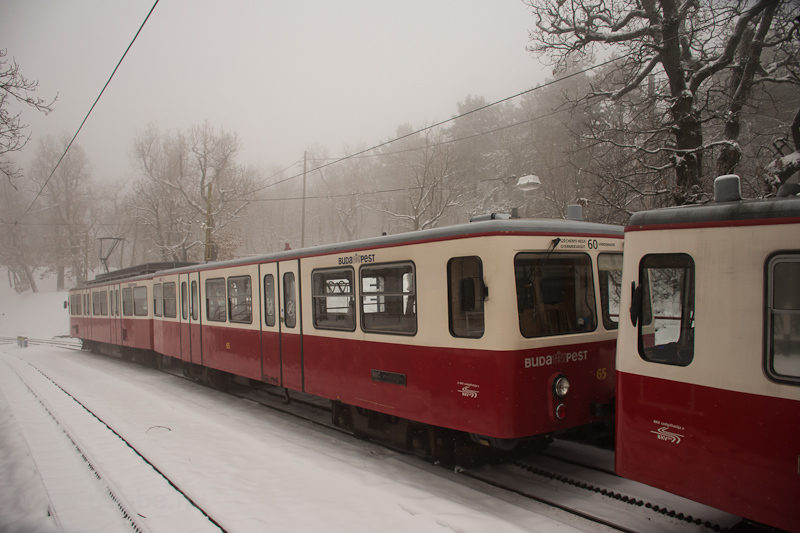 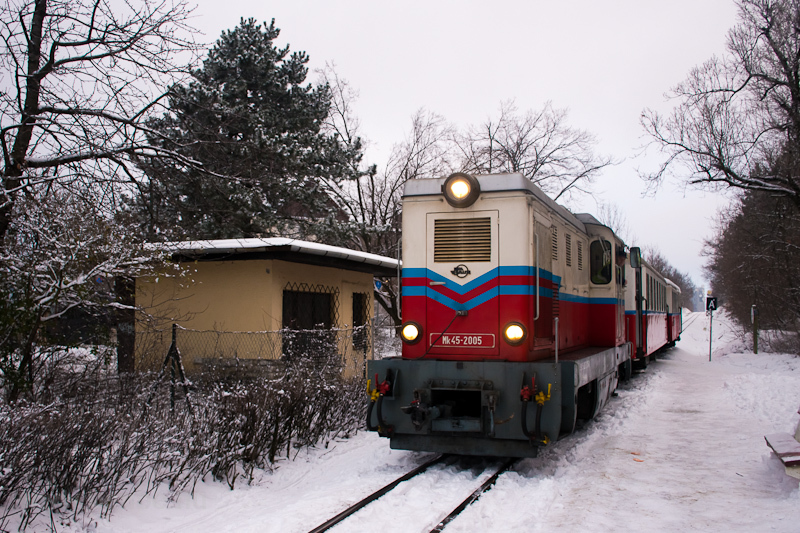 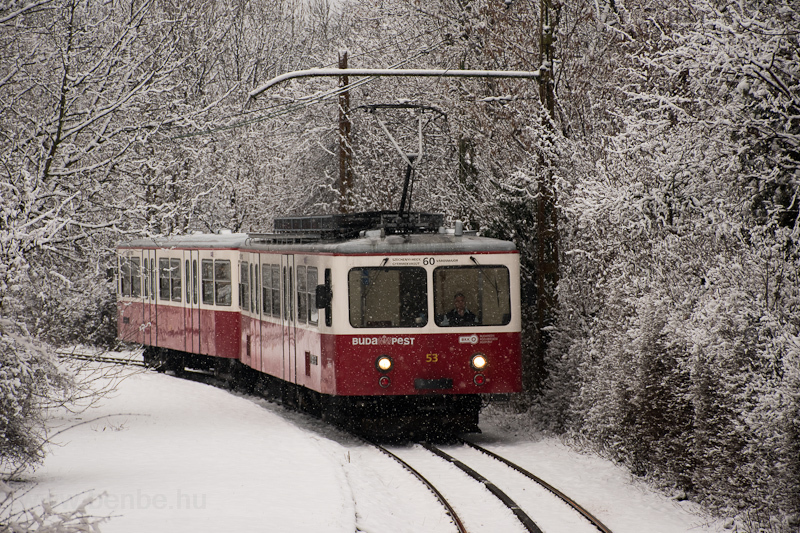 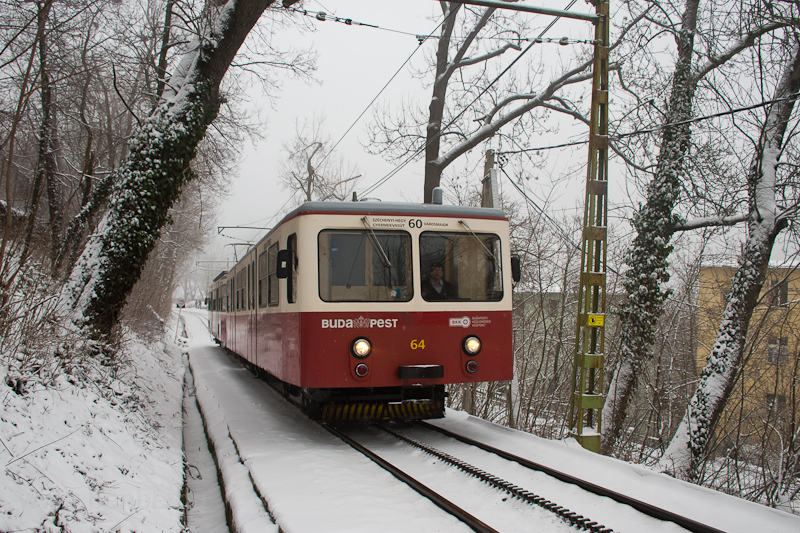 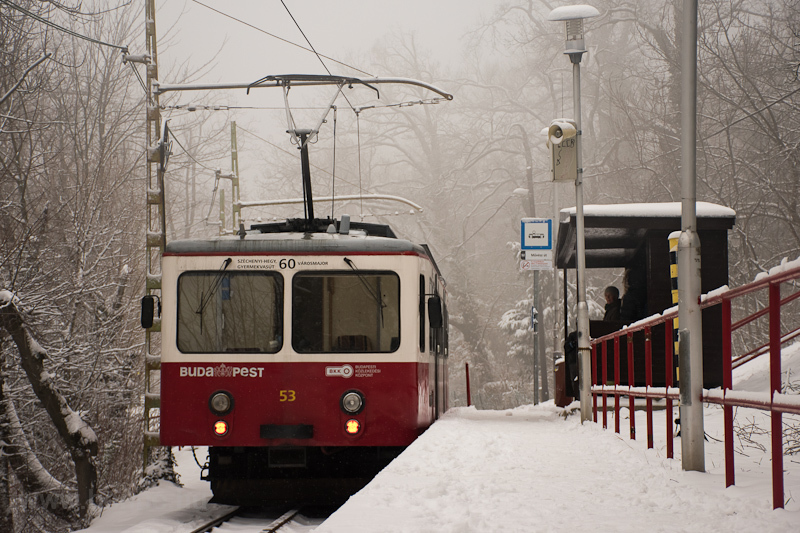 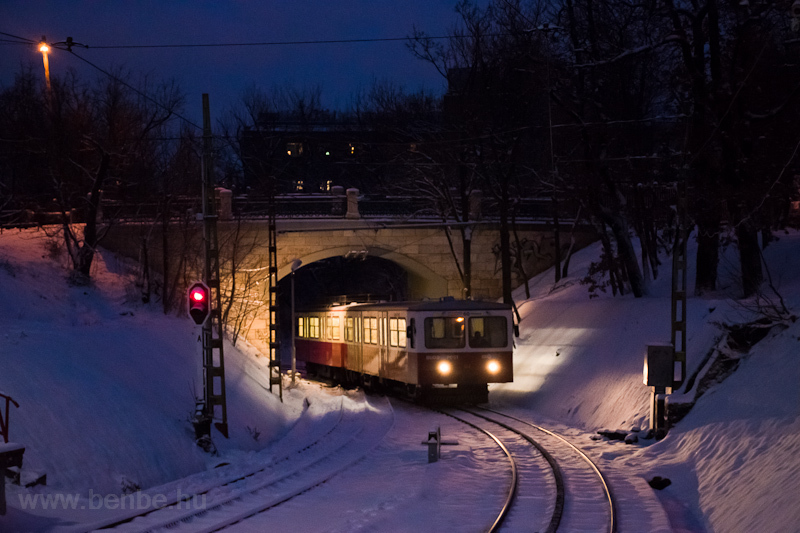 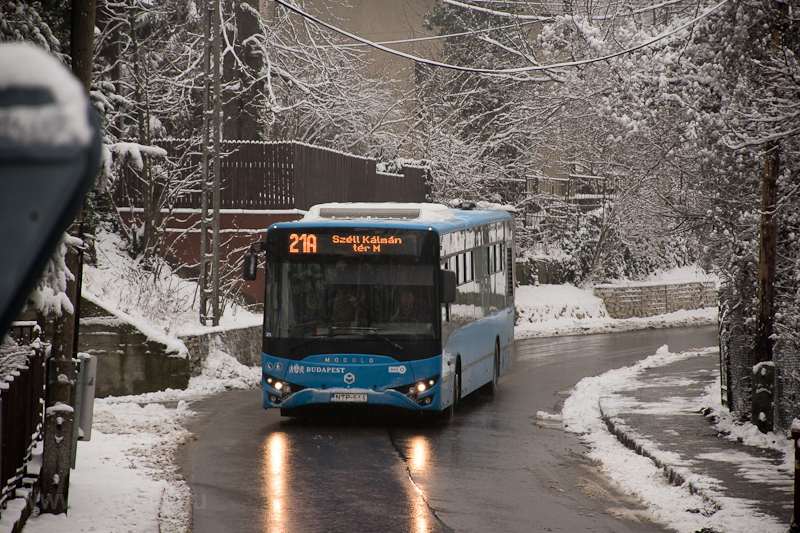 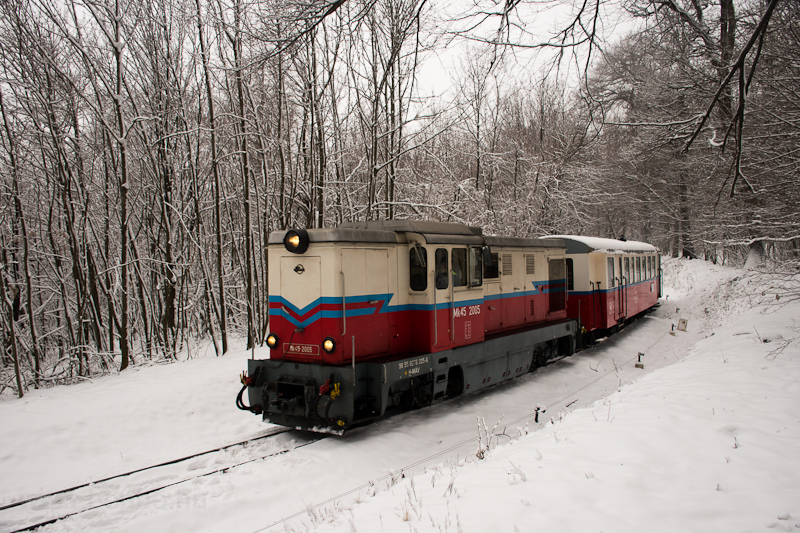 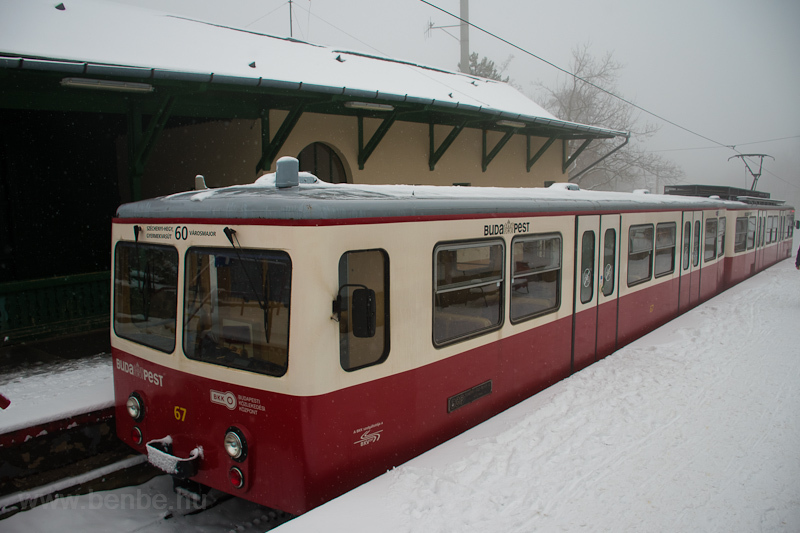 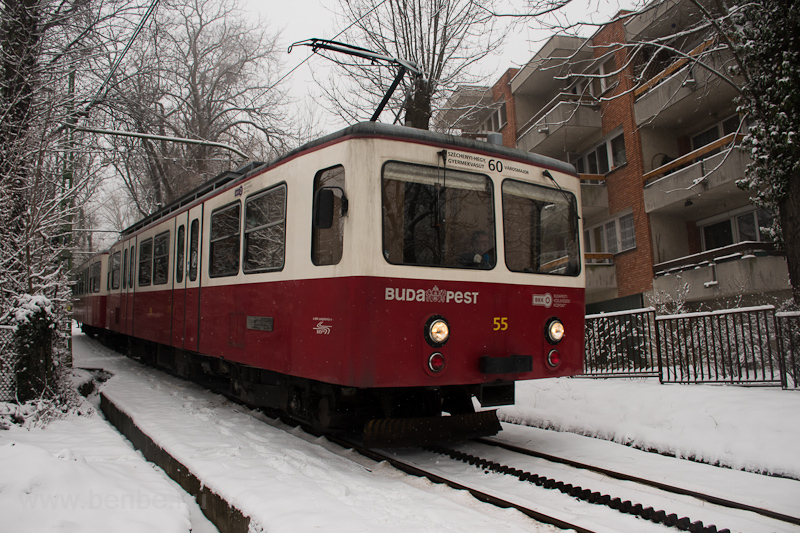 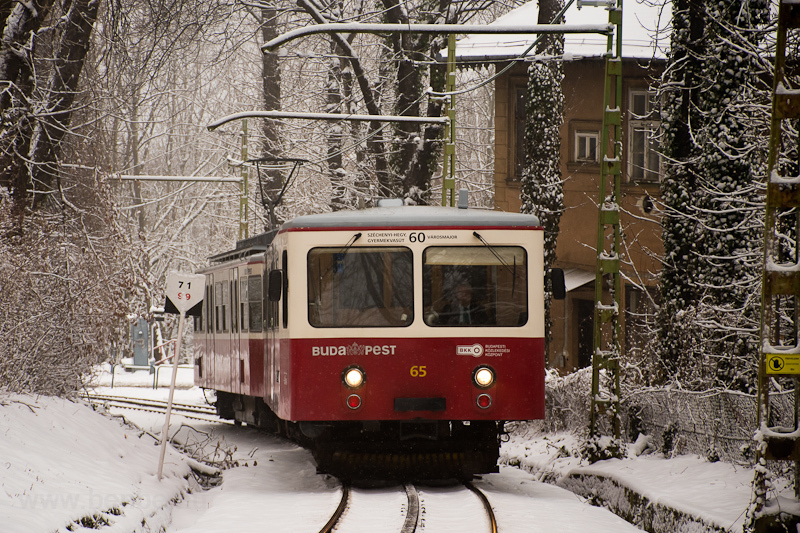 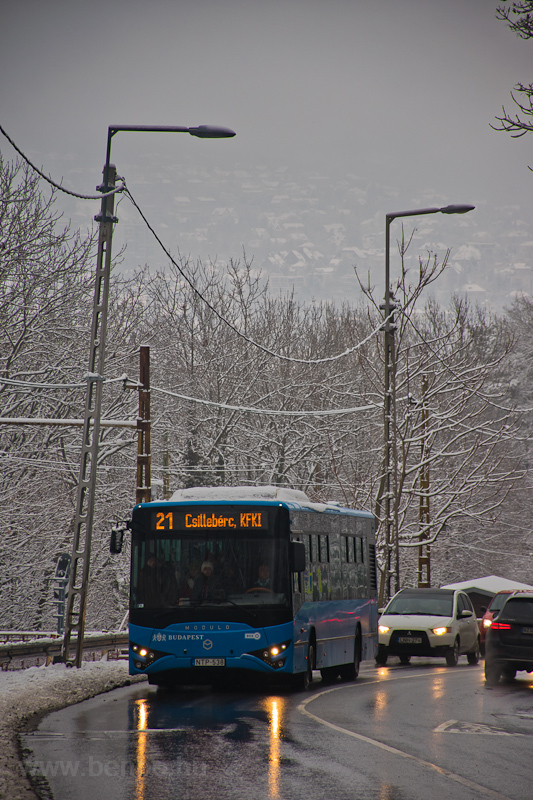 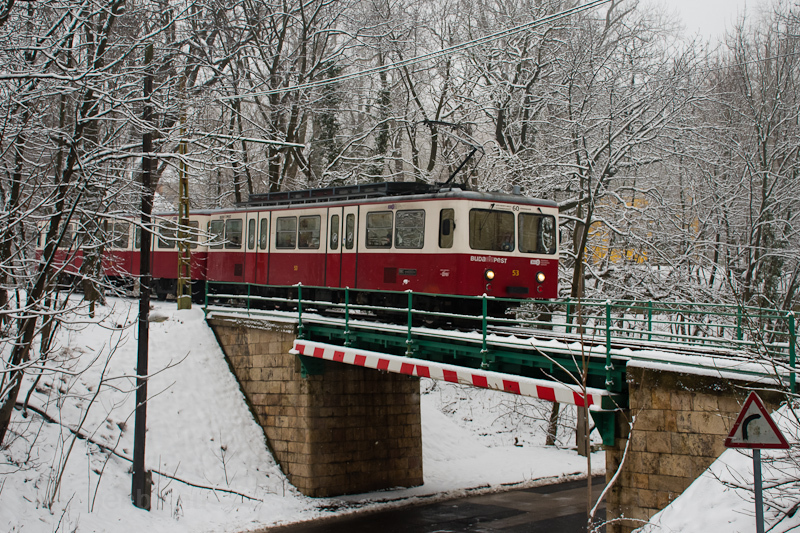 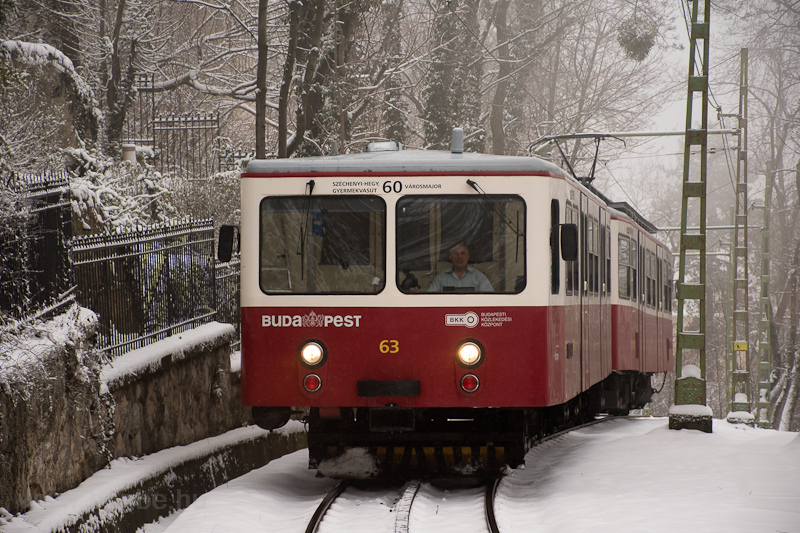 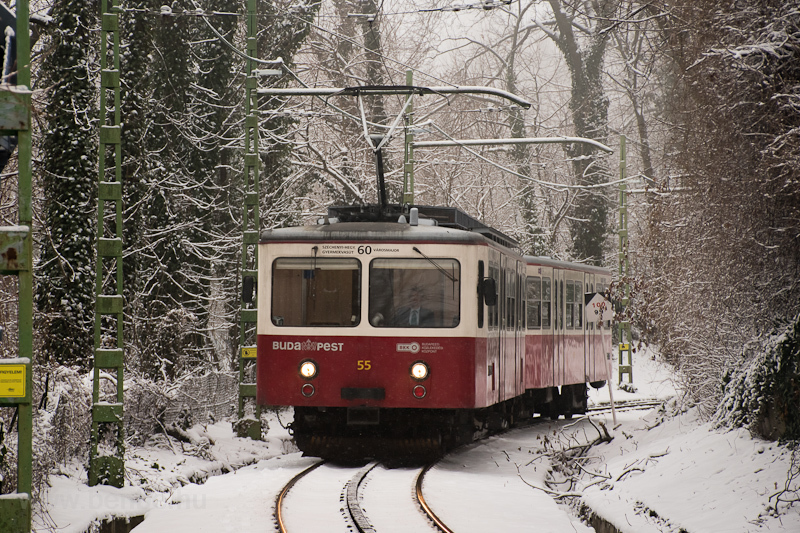 On a snowy Sunday I went taking photos of the rack railway of Budapest. 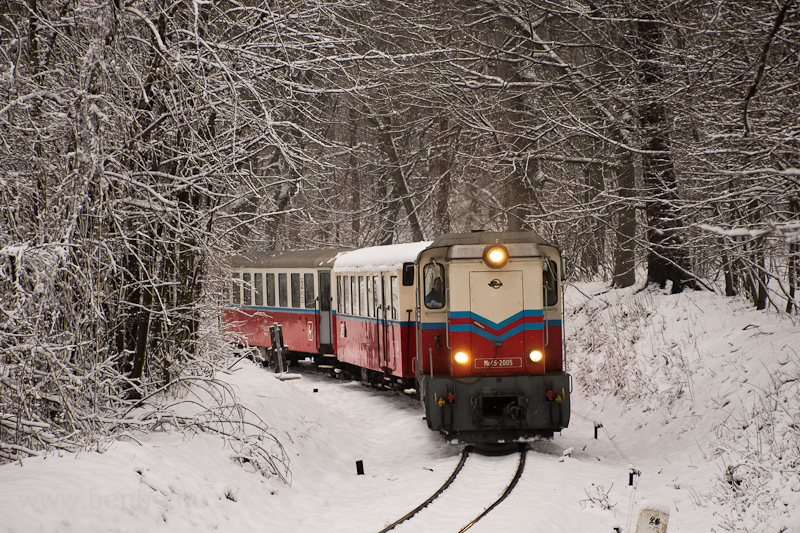 As you probably have guessed, I like mountain railways in general, and in this case, the rack railway looked as a nice photo topic. 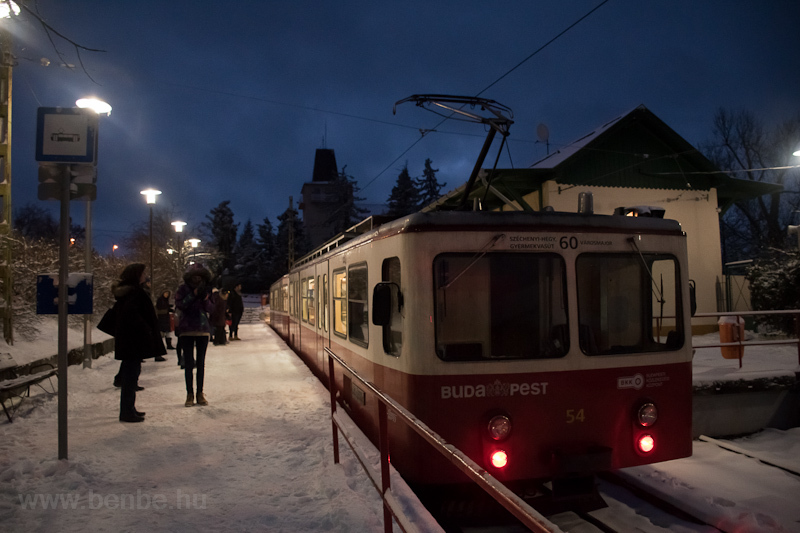 We were made to get off the train at Művész út stop because another train go stuck at the terminus and the other track was not useable. 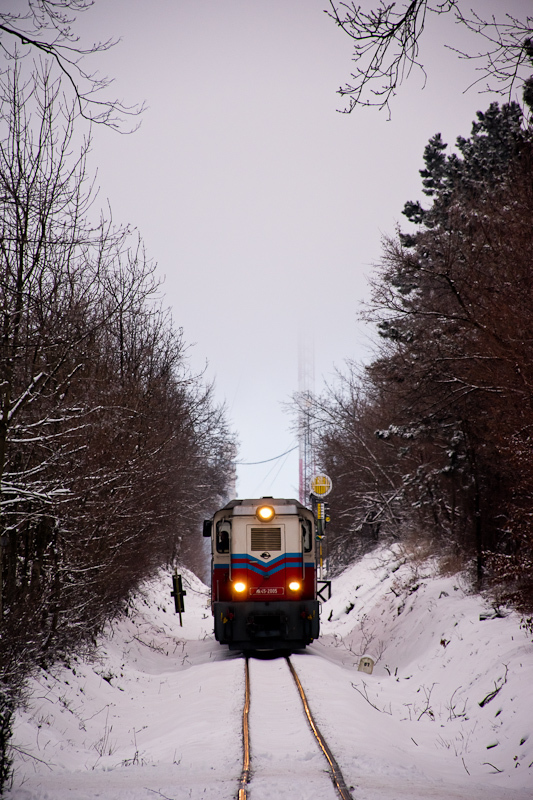 Most passengers found a road parallel with the tracks but some started walking and pulling a sled on the rails; eventually a second train appeared that brought technicians to repair the struggling train and people barely could jump out of the way. 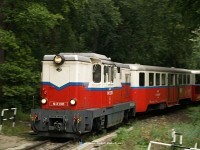 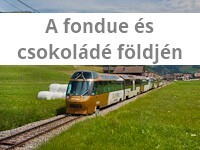 The help and the broken down train at Széchenyi-hegy. 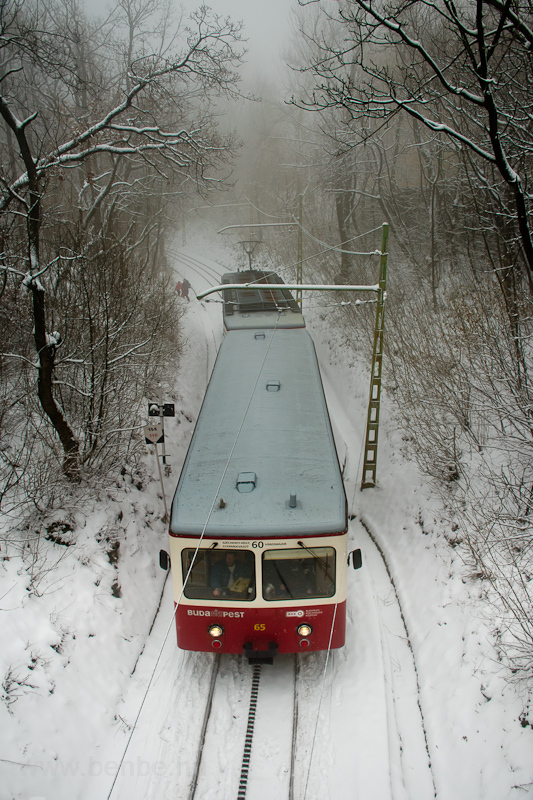 After some time the helping train came from the hill, followed by the broken down train, crawling down in slow pace. 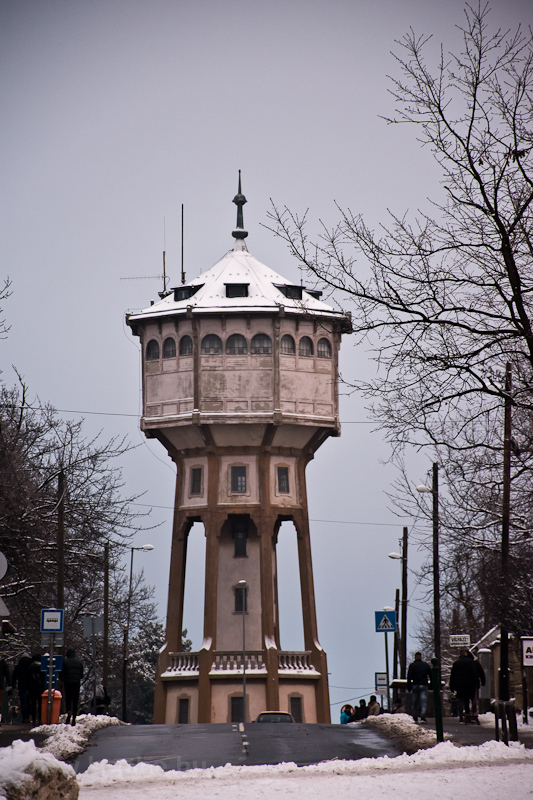 Follow me on Facebook so you are never missing an update. 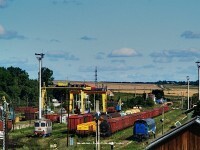 You would like to watch new railway photos all day? 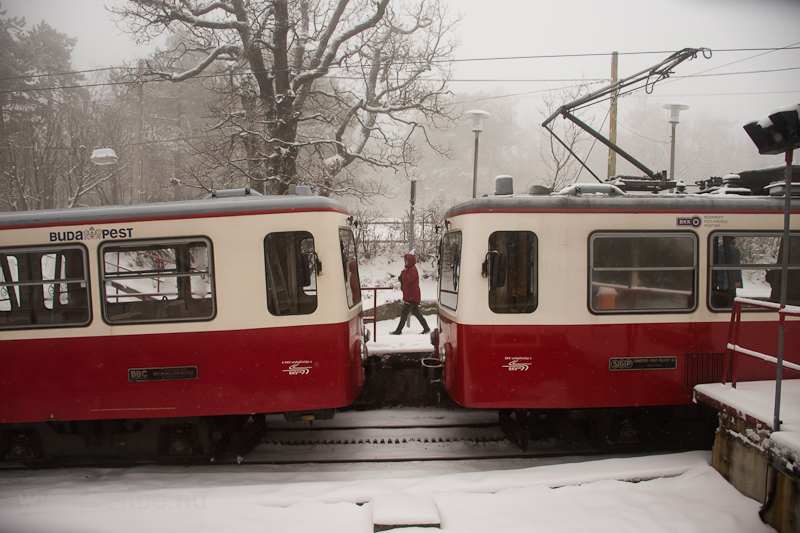 I share my best finds on my Tumblr channel and often post live from my photo trips. 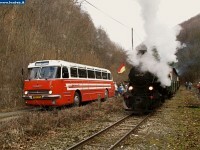 See my short clips and longer films about trains on YouTube.